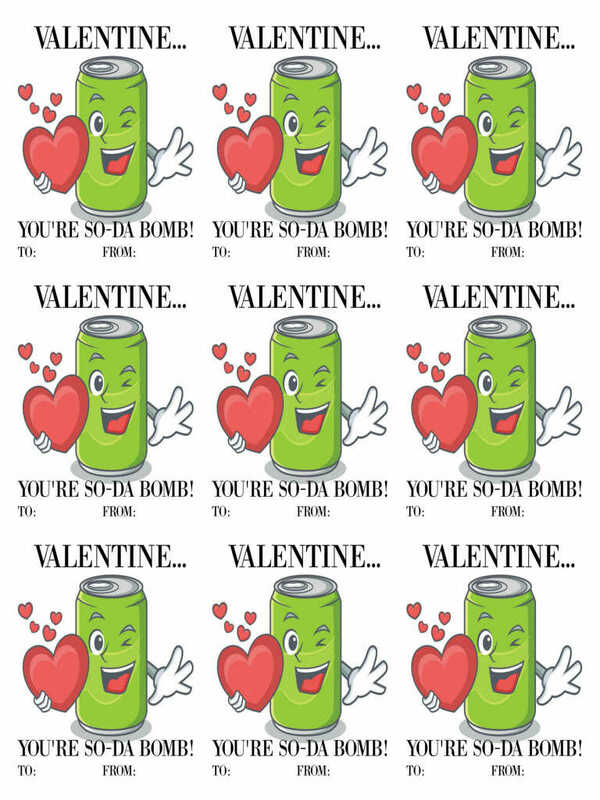 I like to keep it simple for the holidays and while the store bought boxes of Valentines are super easy, these soda valentine printables can be made in the comfort of your own home!! I making this post short and sweet since I just made these for my own son’s Valentine giveaway for this year. He is in the 5th grade this year and SODA is probably one of his most favorite things in the world!!! So, here you have your very own printable. I sized it to fit a regular sheet of paper and you will have best results if you use card stock and colored ink. “Valentine, You’re SO-DA Bomb!” I hope you have a wonderful Valentines Day this year! Click here for your free download!